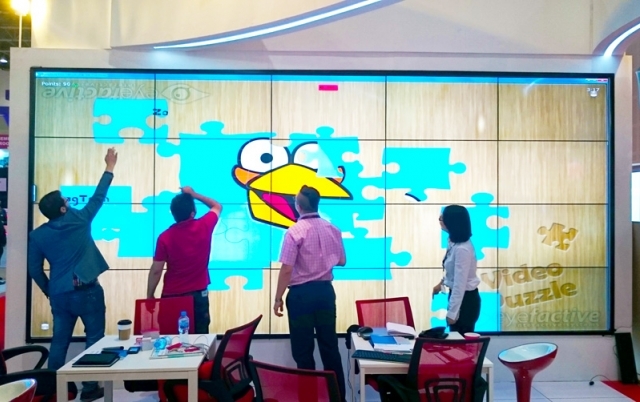 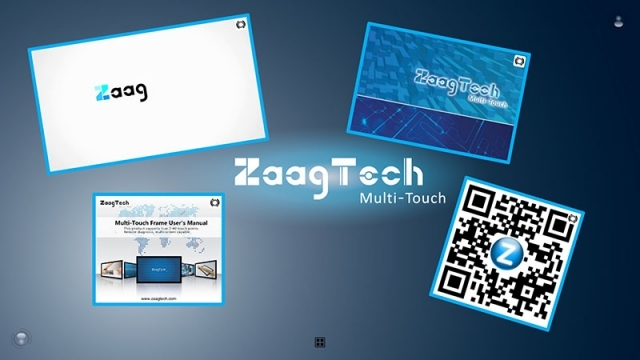 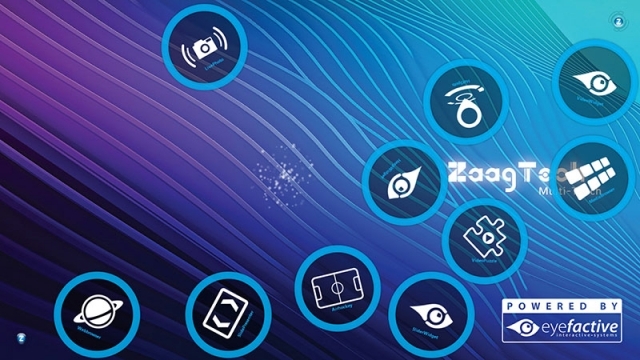 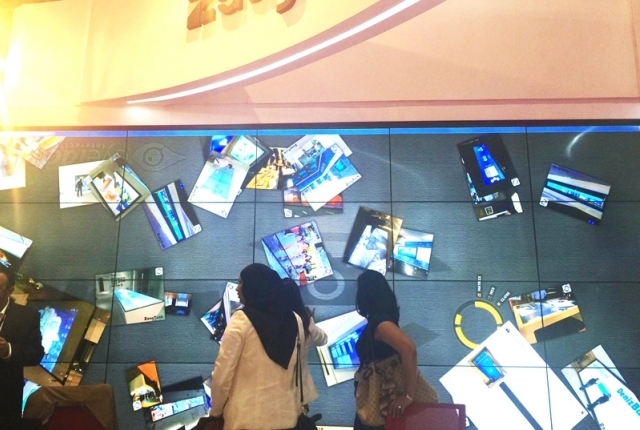 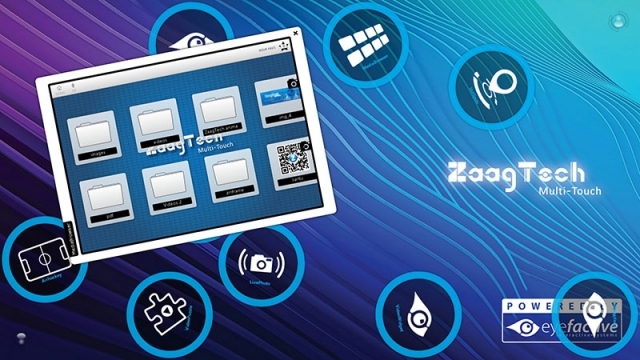 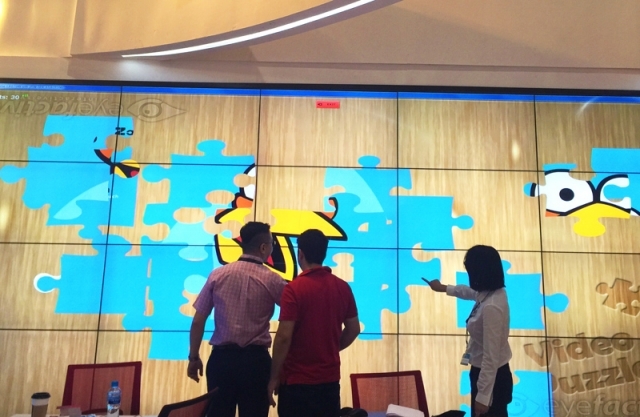 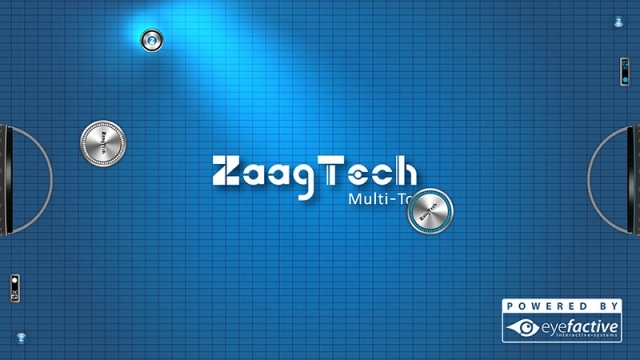 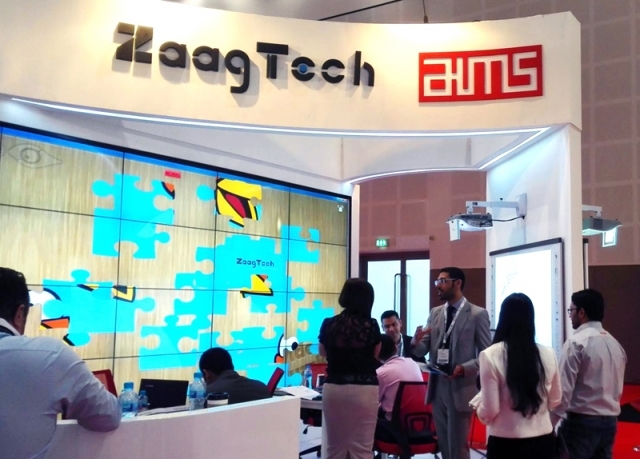 Presenting a 5x4 touchscreen video wall including multitouch software, our partner ZaagTech had one of the biggest interactive installations at the InfoComm MEA 2015 in Dubai. Several customized ready-to-use apps from the eyefactive AppStore were running on the huge touchscreen video wall. 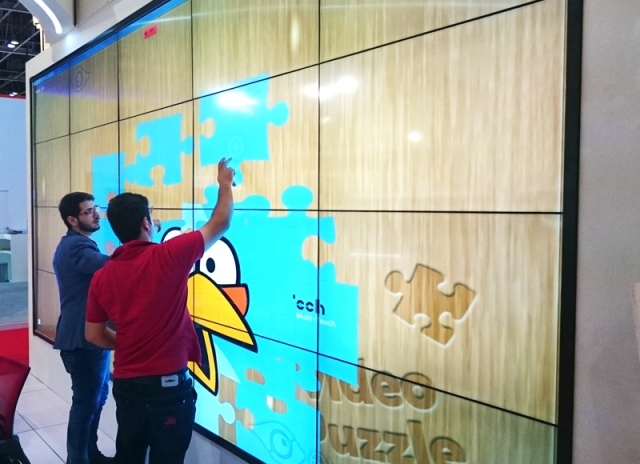 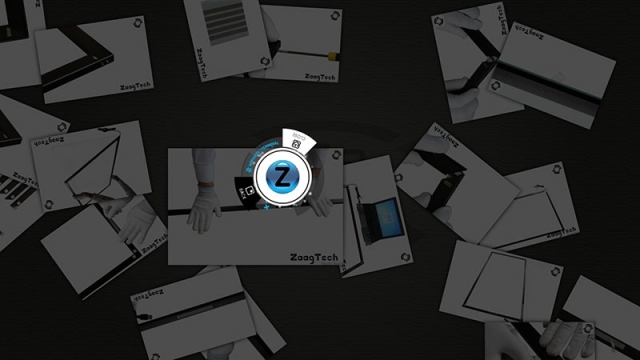 Particularly well received was the multitouch app VideoPuzzle, where several people together had to simultaneously assemble a moving jigsaw puzzle.